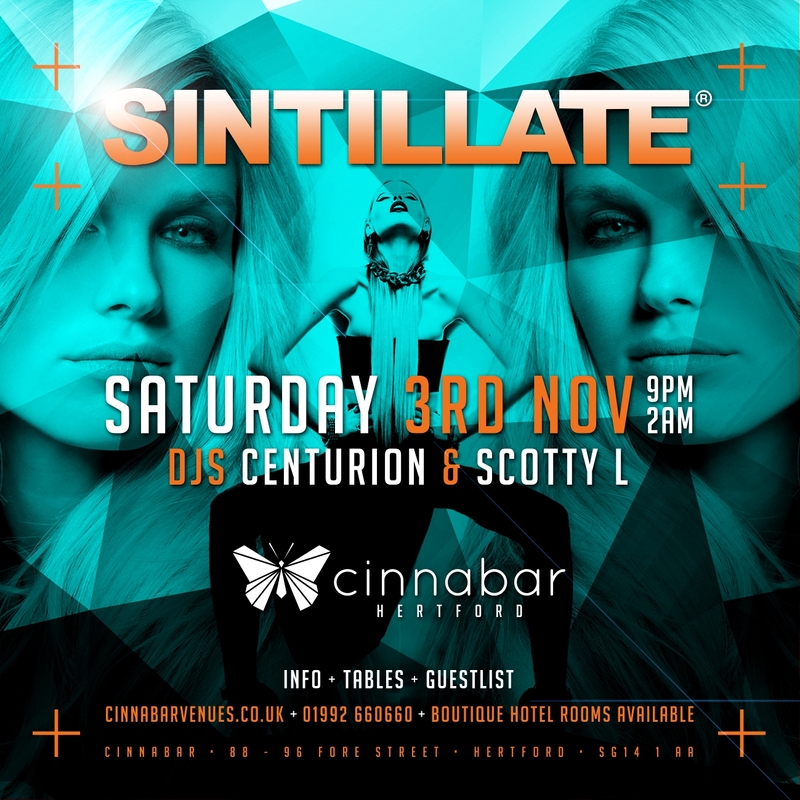 SINTILLATE host a party at Cinnabar on the 3rd November, a stylish bar and night club in Hertford. 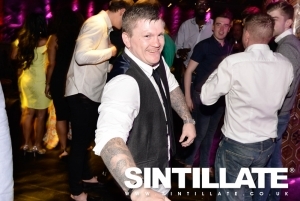 Sintillate DJ's Centurion & Scotty L will be on the decks playing the very best in Commercial House and Club Classics to enhance the already amazing atmosphere! If you're out in Hertford and looking for those summer vibes, look no further than Cinnabar, where we'll be taking you back to the summer and partying the night away!